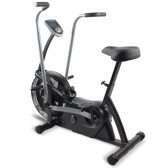 There is an exercise bike for all tastes and requirements, the upright bike is a firm favorite for all members with warmups and general use within the gym. 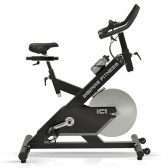 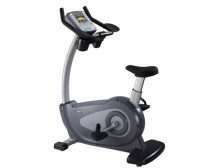 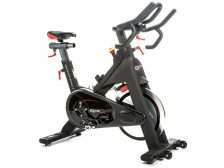 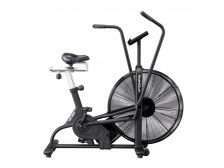 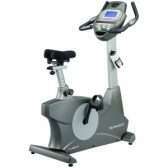 The recumbent bike is more relaxed and perfect for the entry-level member and ideal for recuperation from injury. 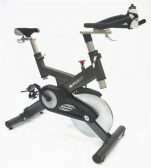 The spin bike or sweat machine is designed for the more serious user or athlete that wants to burn the calories at a high rate. 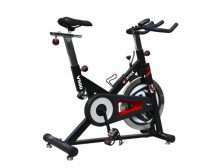 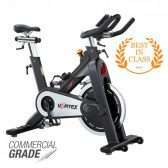 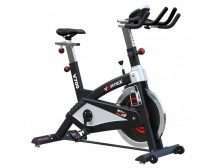 The air bike is also designed for the serious athlete only and is dependent on effort, the more rigorous the user the more resistance is generated. 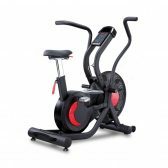 Call in to try out our extensive range in a no pressure environment, our friendly staff will assist in finding the perfect piece of equipment for your Gym and members.